The Caribbean often attracts those who simply desire to sun on long swaths of golden sand. I go to hike. And that's what made a trip to St. John in the U.S. Virgin Islands so perfect. Two-thirds of the island is a national park, cut with 21 trails where you can take a short walk or a two-hour hike. Even in high season, you’ll run into only a couple of other hikers on the trail, especially those that are more strenuous. Unlike other Caribbean islands, such as Dominica and Grenada, where you have to negotiate tortuously slick, red mud trails through the rain forest, or step carefully around boiling pits, St. John is graced with dry, safe and, often, short treks. To access some trails you don't even need a car; the Lind Point and the Caneel Hill trails are just outside of downtown Cruz Bay. If you only have time for a short hike, the Cinnamon Bay Nature trail only takes 15 minutes. This trail heads through a moist, shady forest where you’ll see golden orb spiders and zebra butterflies. 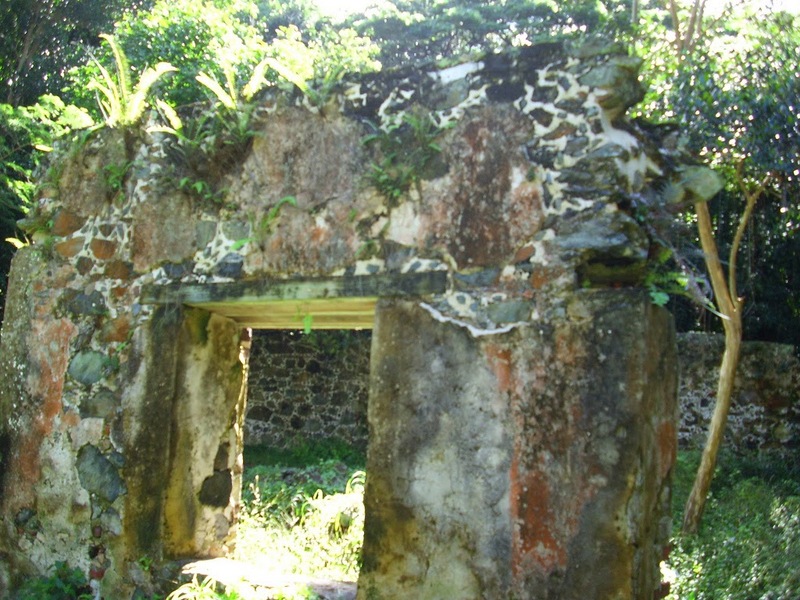 The National Park Service leads hikes on the Reef Bay trail which is chock full of history. 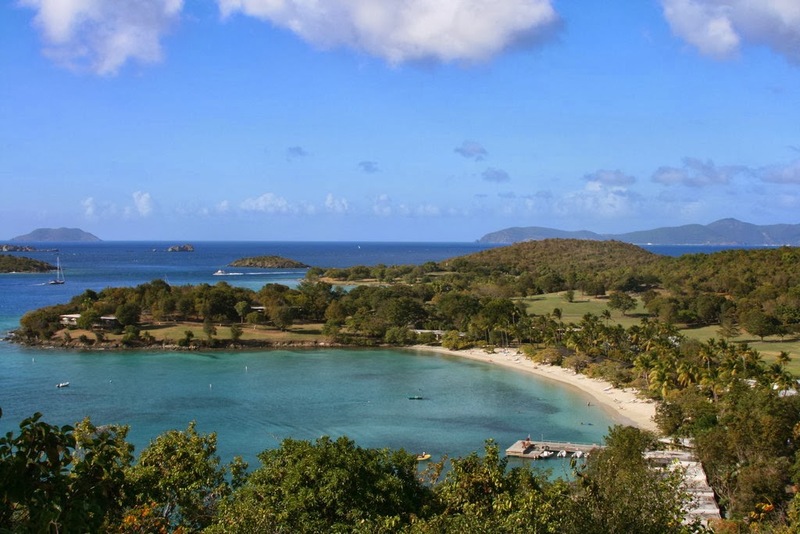 Considered St. John's most popular trail, Reef Bay passes old sugar estates and petroglyphs. The bonus is a botany lesson where you'll learn about bay rum trees whose leaves were made into cologne, kapok tree seed pods whose cotton-like fiber were stuffed into mattresses, and locust tree wood that was part of the shipbuilding process. For a more strenuous hike, the Bordeaux Mountain trail takes you to the highest point on the island and drops to Little Lameshur Beach. If you tire of lying on the beach, the Ram Head trail starts at the blue cobblestone Salt Pond Bay Beach and then climbs past roly-poly cactus that dot the sides of the path. On this windy path, you'll find goats and burros wandering in the meadows, the oldest rocks on the island, from 90 million years ago, and crevasses where you can peer down to tumultuous waves. 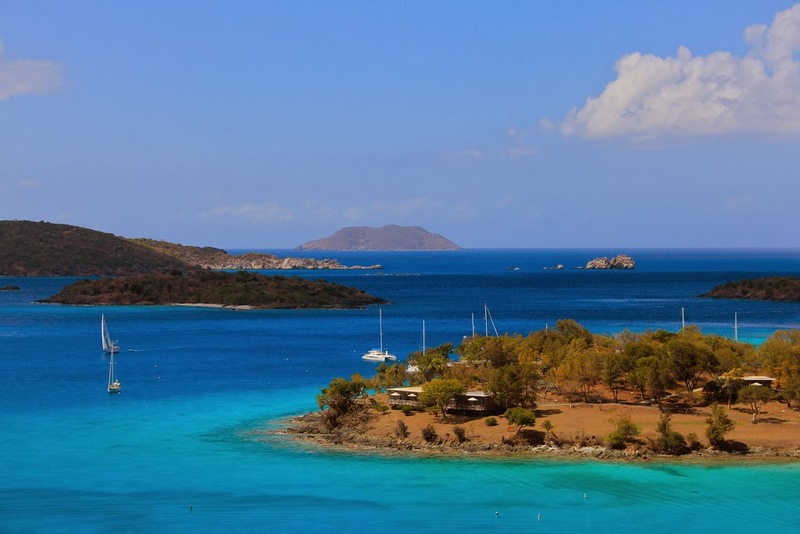 What Makes Bequia In The Caribbean So Special?